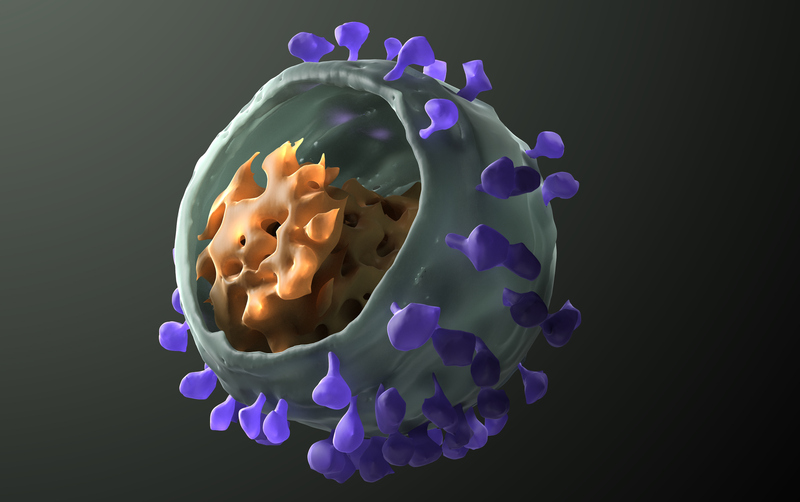 These are models are reconstructed from electron tomography data and are of HIV and the T-cells that they infect. Work done at the US National Library of Medicine in collaboration with the National Cancer Institute. HIV glycoprotein spike with attached CD4. GP41 is highlighted to show the resolution and fit of the cryo-electron tomography surface map. 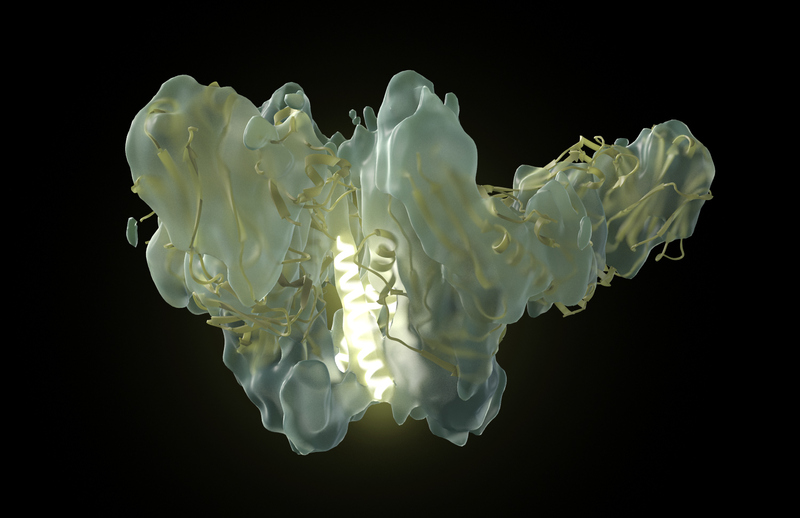 SIV model from cryo-electron tomography data.